We offer an award-winning approach to hair & beauty. 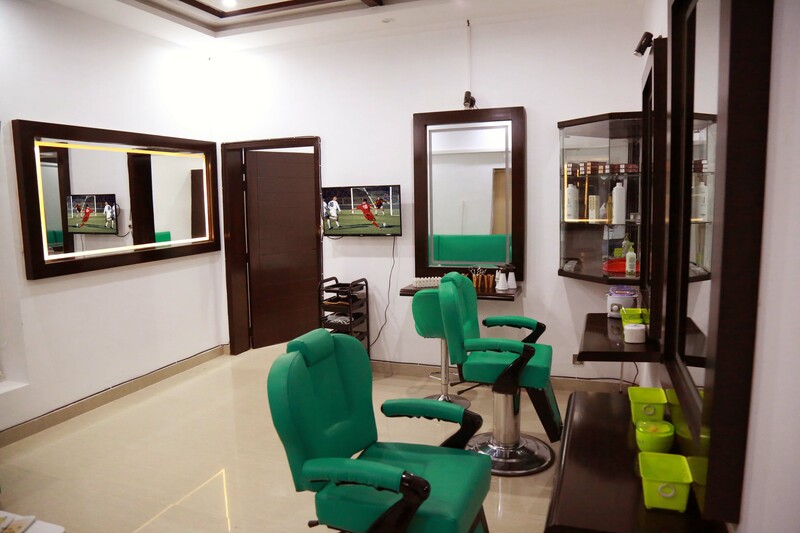 We offer Haircut, Hair Dye, Hair Striking, Baby Cut, Rebounding and Waxing and a wide range of facials and other beauty treatments .We are a team of highly trained hairdressers and Beauty Therapists. Escape the hectic daily demands and unwind at spa, The AFOHS Club Salon & Spa. 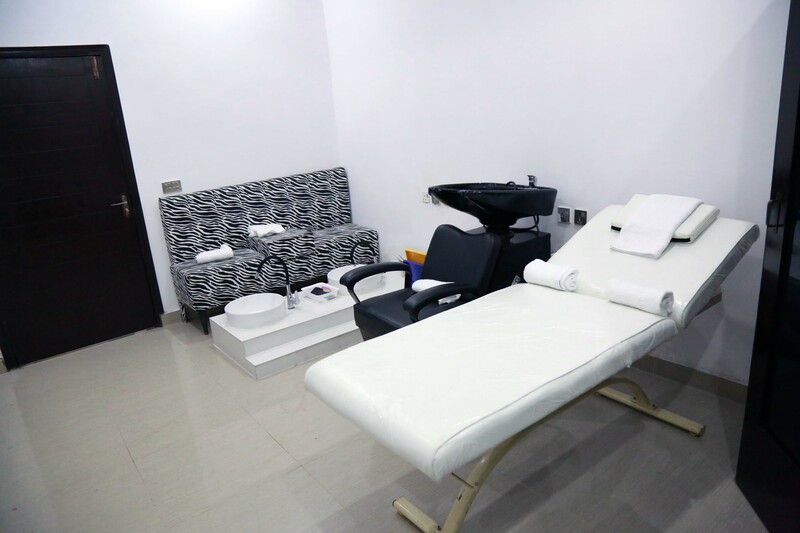 Find your one stop shop for wellness at The AFOHS Club, Salon & Spa where you’ll leave feeling your best both inside and out! 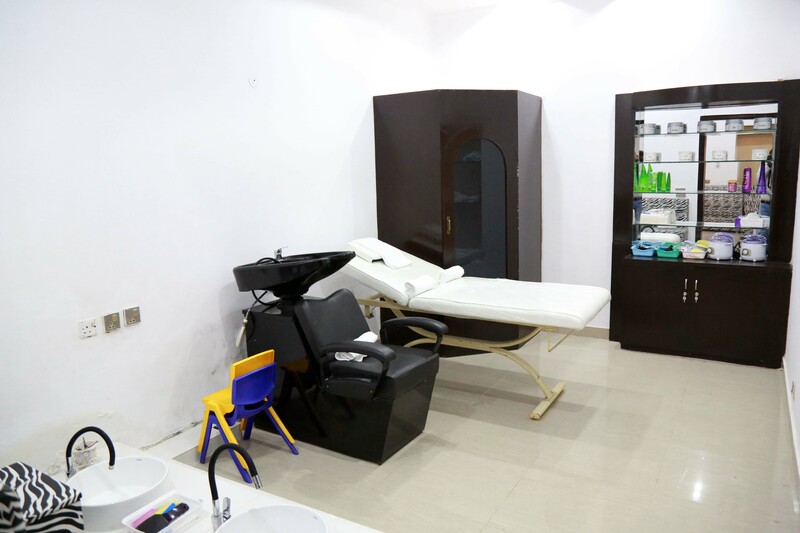 We provide beauty therapy and offer beauty treatments to men at competitive prices. 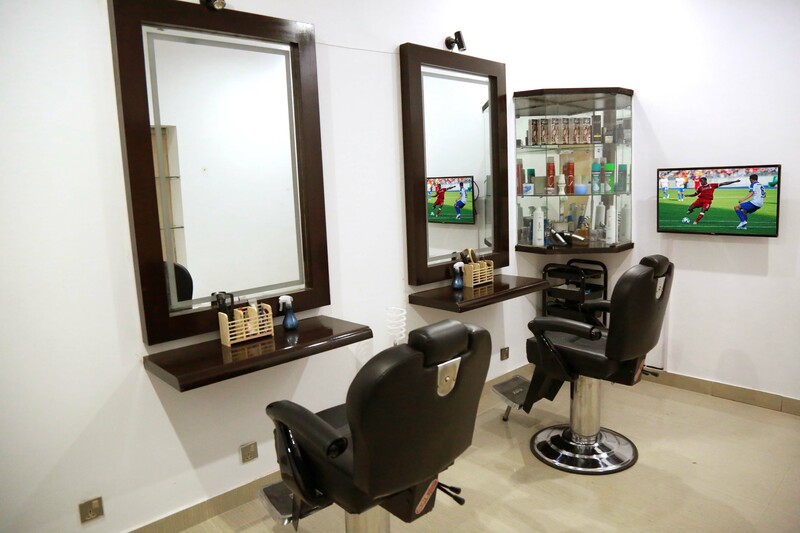 We specialize in Haircut, shave, hair dye, streaking, rebounding and Waxing.